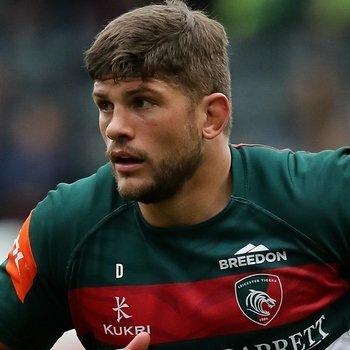 Mike Williams says that while running out for his 50th Premiership appearance for Leicester Tigers will be a "huge honour" on Sunday afternoon, his full focus is on returning to the winners list against Saracens at Welford Road. 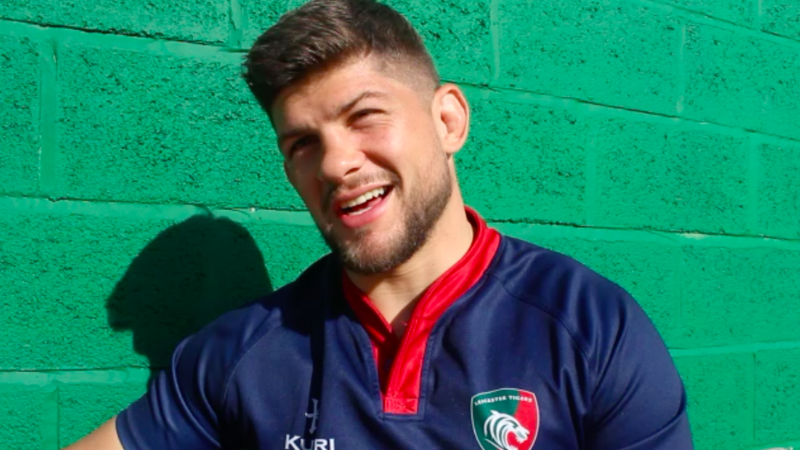 Speaking to LeicesterTigers.com ahead of his milestone match, Williams admits the achievement is one he's proud of but was quick to acknowledge the bigger picture for a squad searching for form and striving to stay in touch with the top of the Premiership table. "It's a huge honour to reach the 50 game mark in the Prem for this club," said Williams. "I'm very proud to be a Tiger and since making my debut, I've enjoyed every minute I have had on the pitch in Leicester colours. "The milestone is a nice addition to the game, but for me and all the boys the focus is on putting in a performance we're proud of and getting that win ... we go out every week to win and this game is no different." Talking on the touchline of where the Round 8 fixture will take place this weekend, after the Tigers squad took part in their final training session in preparing for the showdown with Saracens, the Zimbabwe-born forward said the recent disappointing performances - and pressure from them - had only brought the already "tight" Leicester squad closer. "This Sunday will be a big challenge, Saracens are a very good side and we're under a bit of a pressure at the moment," he said. "But, we're a tight group here at Tigers and the pressure we're under is only bringing us closer together."